On June 1st, 2018, we celebrated the third annual Day of DH Conference at Carleton College. Day of DH is a FREE regional conference aimed to showcase the work of those engaged in digital scholarship in the upper midwest. This was an opportunity to create connections, learn new concepts and skills, and share work in digital scholarship. Information on driving to and parking at Carleton College. Mapping has long been a core method of DH, and early projects often focused on historical or fictional places. Projects of local, contemporary urban history — such as the NYC LGBT HIstoric Sites and the ONE Archives' Queer Terrains — are only a few of the most recent efforts to record the stories of gender and sexual minorities. The defacing of the international Queering the Map project brought much needed attention to the politics of public mapping. 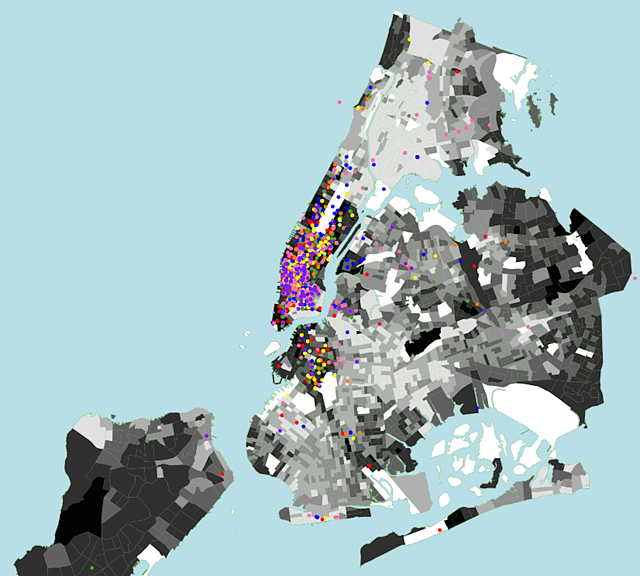 What are the politics of mapping the oppressed? How does the power of maps stand up to and/or draw the attack of trolls, doubters, and dissenters? How can and should public humanities and DH champion the work of mapping, and critically address the power of maps within? 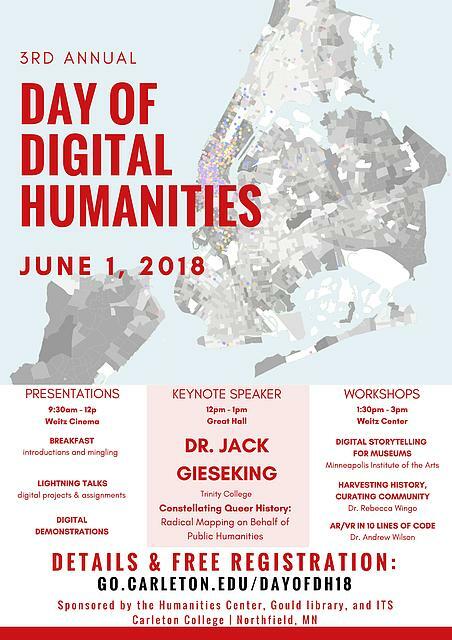 Drawing on my years of work to build a lesbian-queer historical map of New York City with an eye toward allowing public contribution and comment, I discuss the politics of radical mapping on behalf of public humanities. For more information about Jack Gieseking, you can visit his website. The morning is devoted to brief (5 minute) lightning round presentations and a digital poster session highlighting the current projects of the participants. See how Omeka, a digital scholarship archiving and publishing software, can be used for classroom projects with History, English, Communication Studies, and Sociology/Service Learning. How can we include DH projects in intro (survey) level courses? Mapping Taipei from the colonial period through modern times: a digital representation of the shifting cityscape in Chu T'ien-hsin's novella "The Old Capital"
We mapped two types of routes: 1) the touring routes of the protagonist in the novella, and 2) "reading routes" that consist of excerpts from the novella as theme and variations. This project has been supported by a team of St. Olaf student research associates, as well as instructional technology staff including Jason Menard, Jason Paul, Ben Gottfried, Doug Hamilton, and Ezra Plemons of St. Olaf College. Producing interactive, time-sensitive, digital maps to visualize episodes in music history for the benefit of scholars, teachers, students, and the general public. Learn more about the Minnesota Digital Library and its recent initiatives such as geospatial metadata, primary source sets and other new projects. Using natural-language-processing and visualization techniques, we analyze the speech of individual characters to see how well they can be distinguished by the sounds they make. This talk will describe the process of building the foundation for a sustainable and scalable multimedia forward project on civil rights activism in Spain. PressBooks, a WordPress-based publishing platform, is available to all Minnesotans through their academic or public libraries. See how simple it is to publish a book. Topic modeling is a method of statistically identifying abstract topics that are present throughout a set of documents. We created a topic modeling algorithm that works on Latin texts. A year ago, I identified, tallied, and mapped the cities in Bob Dylan lyrics. Now I am upgrading my map into a fuller DH tool. In the afternoon, participants will break up for 90 minute hands-on sessions devoted to specific aspects of DH pedagogy and practice. 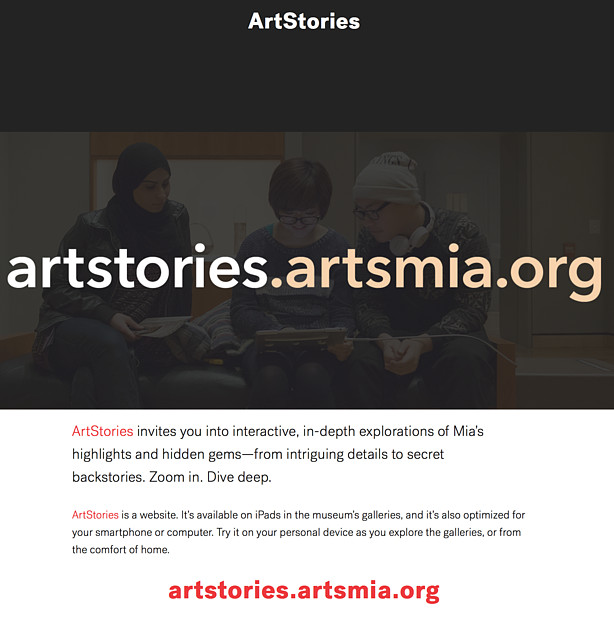 Art Stories is the Minneapolis Institute of Art's (Mia) digital storytelling tool that encourages deeper engagement, enjoyment, and learning experiences with artworks. In this workshop, Mia's team will introduce attendees to Art Stories and Lume, the open-source platform upon which it is built, and discuss digital storytelling strategies developed and refined over time. The History Harvest is a community-based, student-driven archive project. 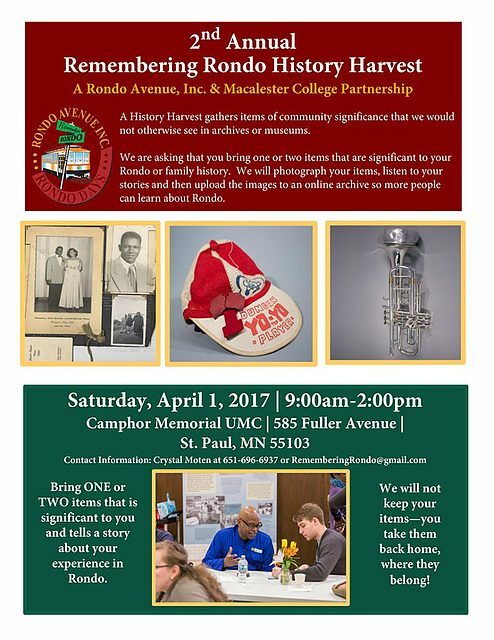 Over the course of a semester, History Harvest students partner with a community group to run an event in which members of the community bring artifacts of significance, artifacts that tell their story. Students record community members as they tell stories about their objects and digitize the artifacts for an online archive. The community members then take their items back home. This one-day event is a bit like Antiques Roadshow, except everything is valuable. Back in the classroom, students edit the audio, establish metadata for the items, and upload the items to Omeka, an archival content management system. This workshop will walk you through a mini-Harvest and teach participants the skills they need to run their own History Harvest. If possible, please bring your own laptop for this session. Do you want to do Augmented Reality or Virtual Reality? By the end of this workshop, and with only ten lines of code, you will be able to build a web-based AR or VR activity. Virtual Reality and Augmented Reality presents an opportunity for education to transform education: changing the use and relationship of technology in the classroom, but also changing the way education itself is accessed. 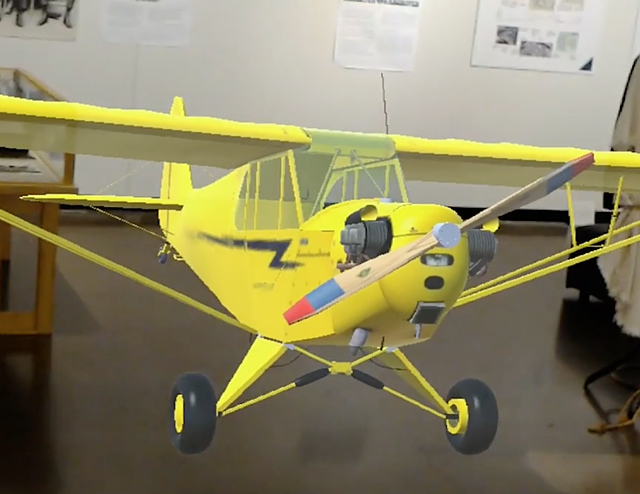 This workshop will focus on developing strategies for immersive learning that moves beyond the hype of AR and VR into strategies for pedagogical innovation. We will acquaint you with the technology and explain the critical differences in competing platforms. We will also get you started developing AR or VR apps with A-frame, a web browser, and ten lines of code.